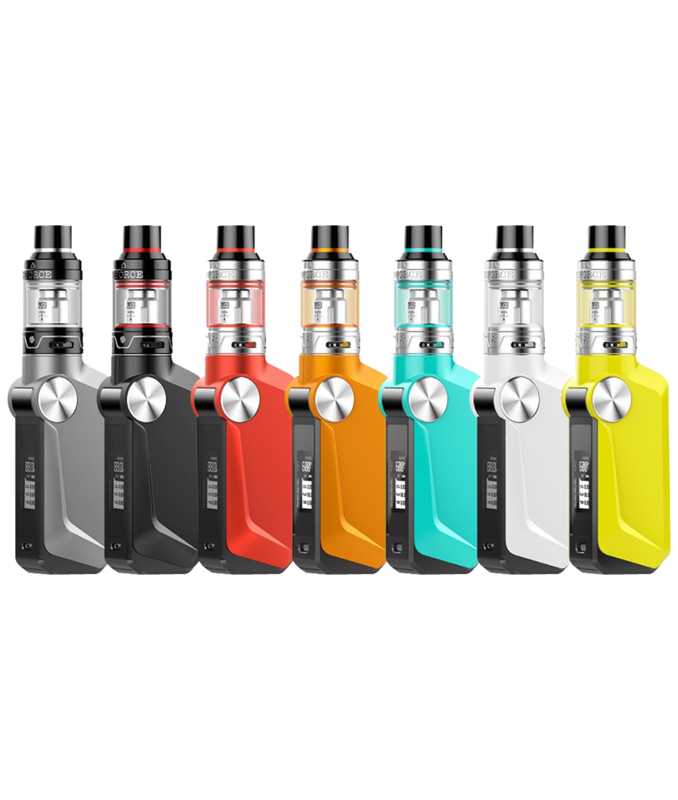 The VooPoo Mojo 88w TC Starter Kit delivers the perfect combination of versatile functionality and simplified designs with minimalist lines powered by the advanced GENE Chipset. 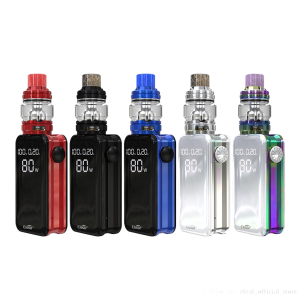 The VooPoo Mojo 88w TC Starter Kit delivers the perfect combination of versatile functionality and simplified designs with minimalist lines powered by the advanced GENE Chipset. 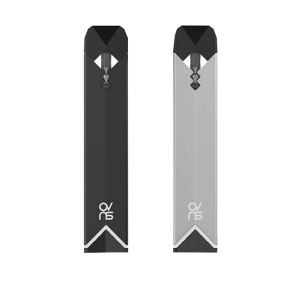 The first built-in battery device following the spectacular DRAG and TOO Mod, VooPoo introduces the Mojo 88w for the modern lifestyle with simple design elements and stealthy operational buttons. 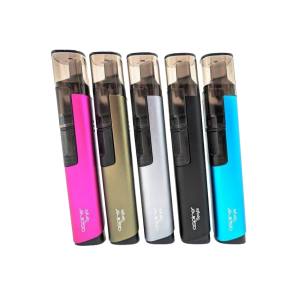 The integrated battery has a maximum capacity of 2600mAh, capable of 2A max charging rate along with a suite of safety protections. 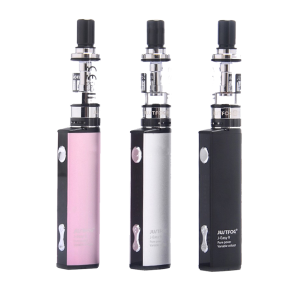 Powered by the GENE Chip, the Mojo Box Mod is equipped with 88w of maximum power and comprehensive temperature control suite. 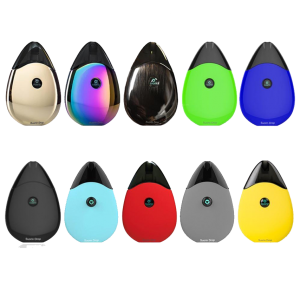 Furthermore, the VooPoo Mojo has an instant fire speed of approximately 10 milliseconds when pressing the tactile fire button. 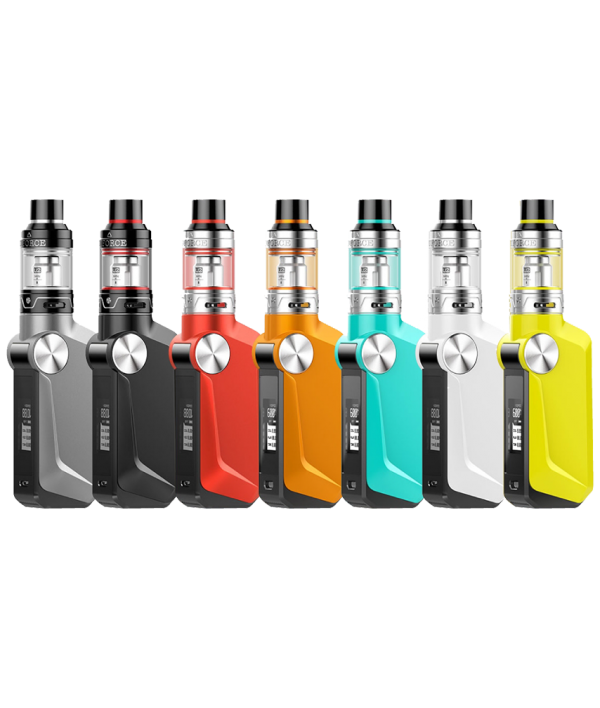 The VooPoo UForce Sub-Ohm Tank presents a superior quality chassis design with a 3.5mL e-Liquid capacity, sliding top-fill method, triple bottom airflow, and a new coil structure. The chimney section is shorter than the standard Sub-Ohm Tank, allowing for rapid airflow channeling to maximize flavor reproduction while retaining a tremendous cloud production.